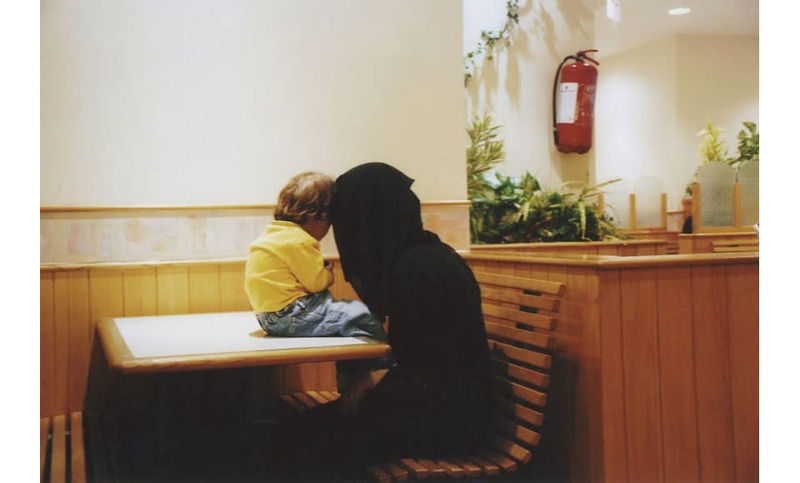 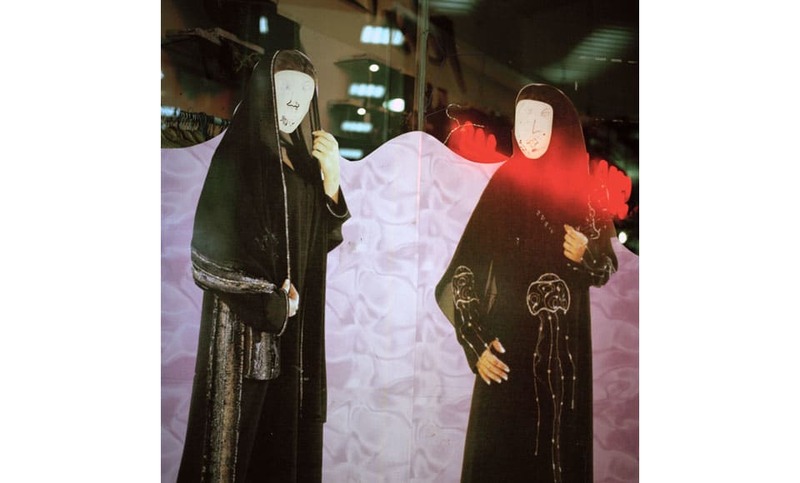 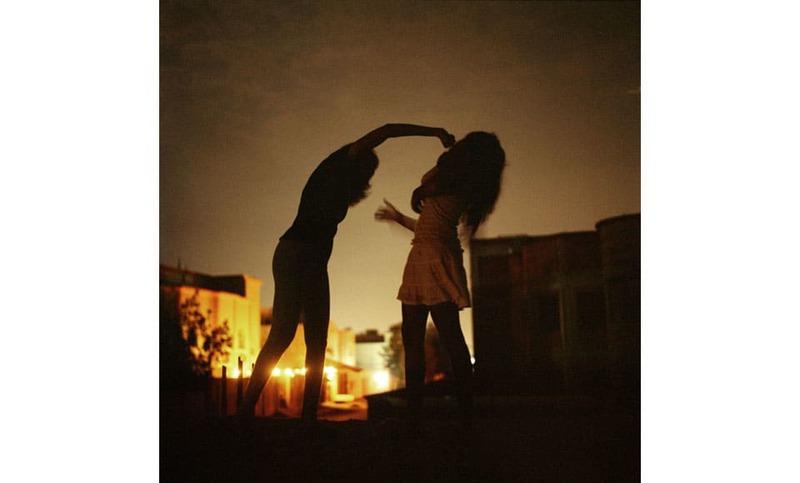 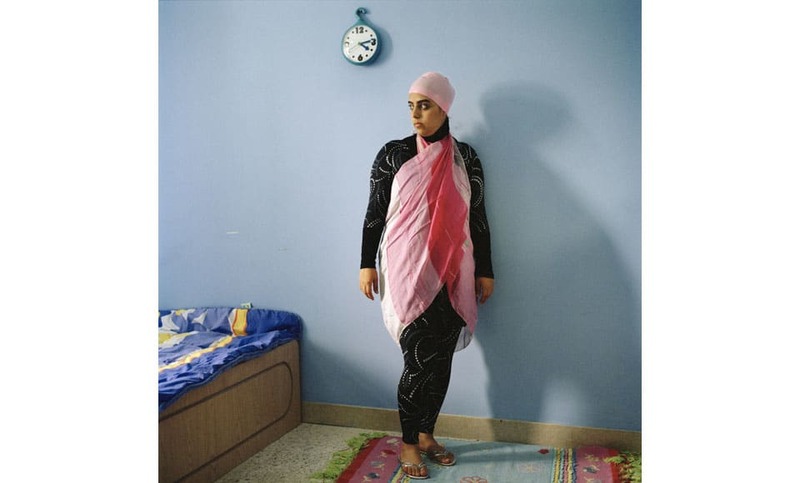 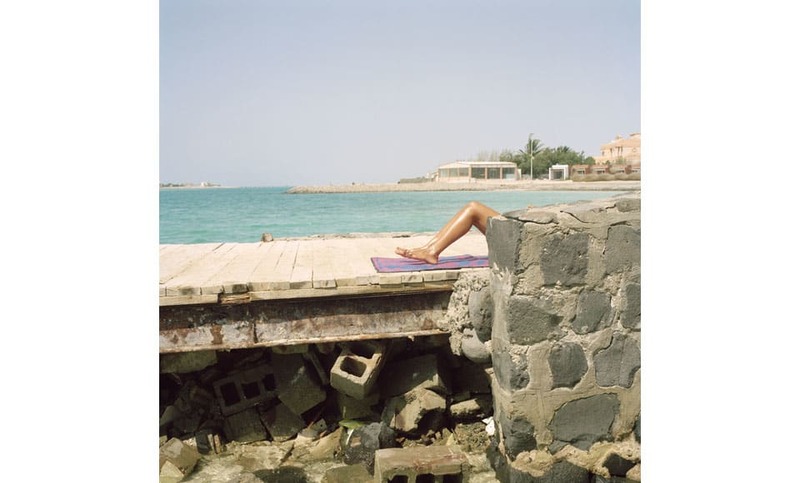 Olivia Arthur teaches and photographs women in Saudi Arabia. 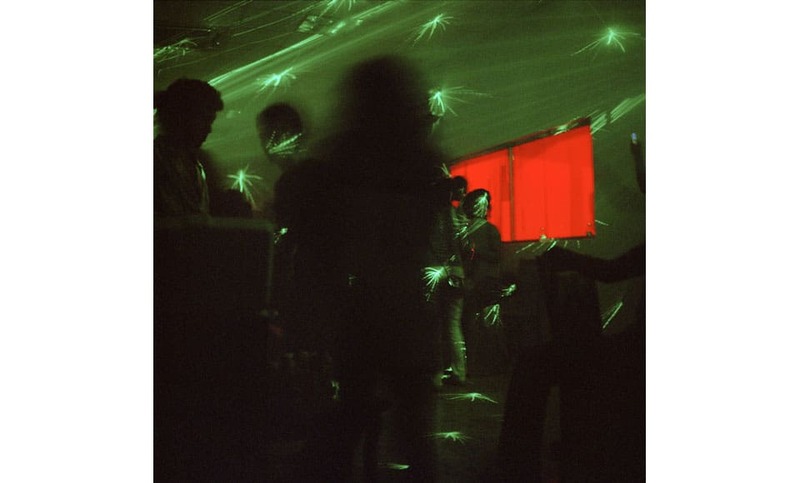 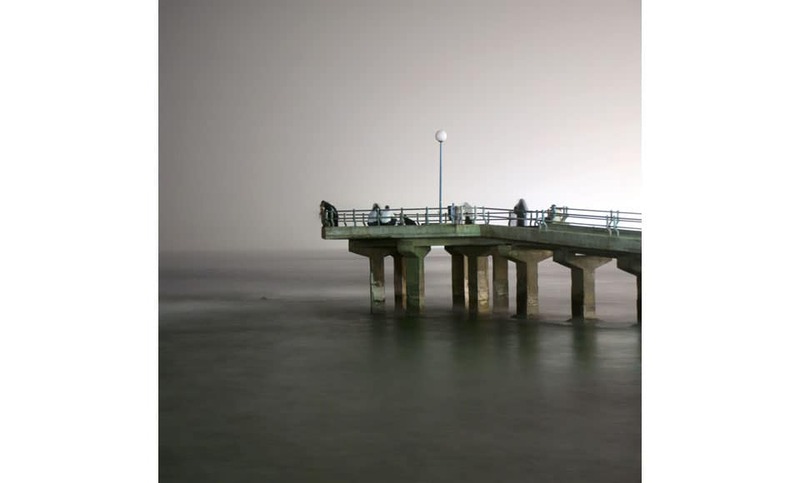 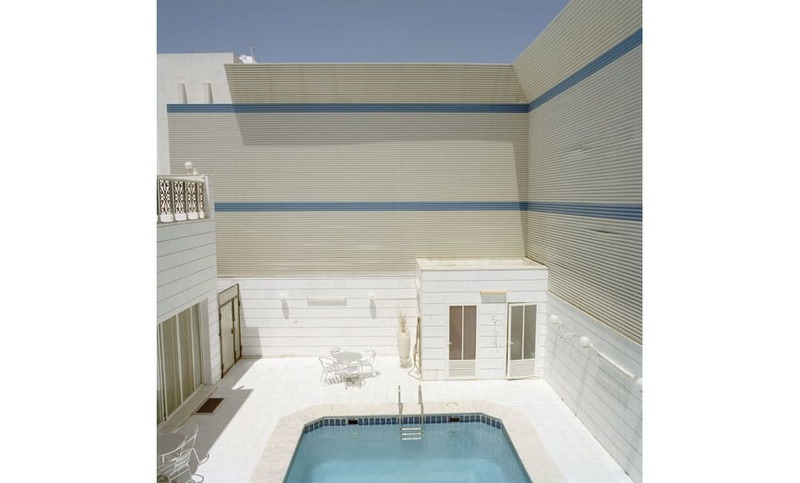 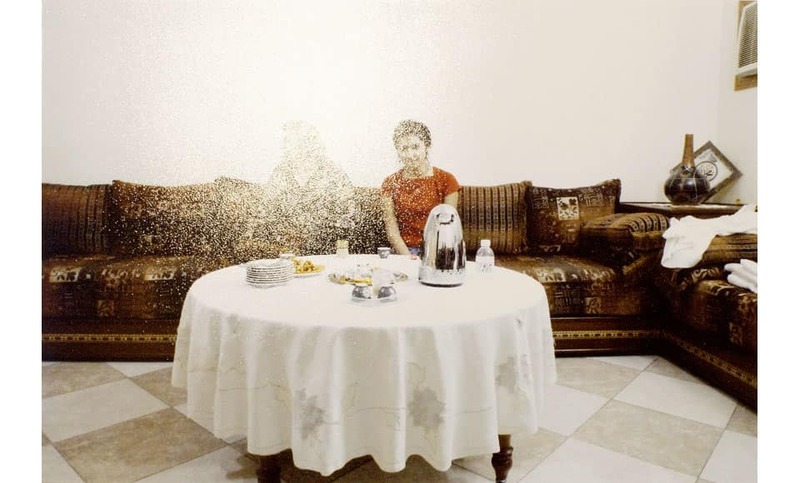 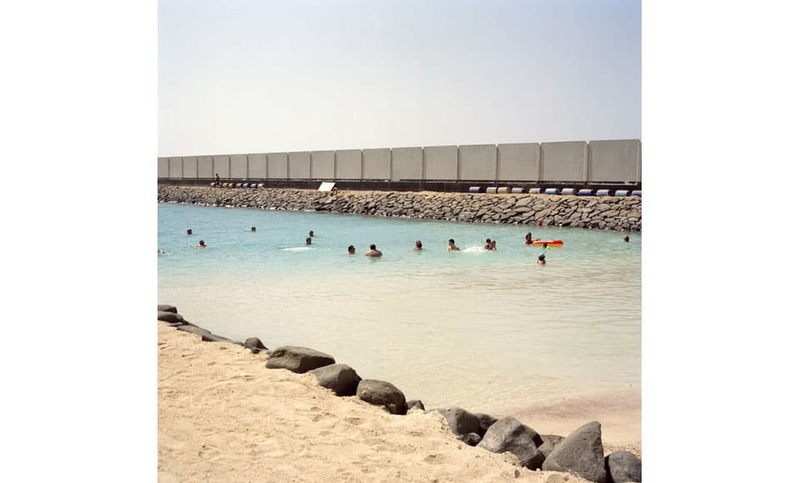 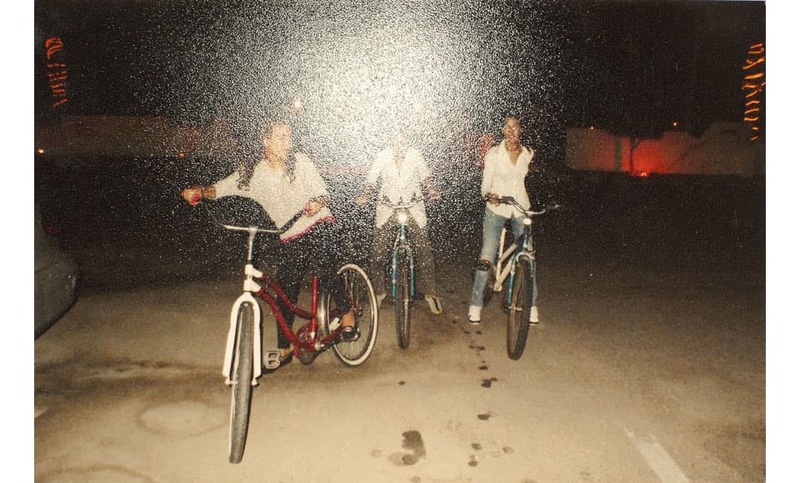 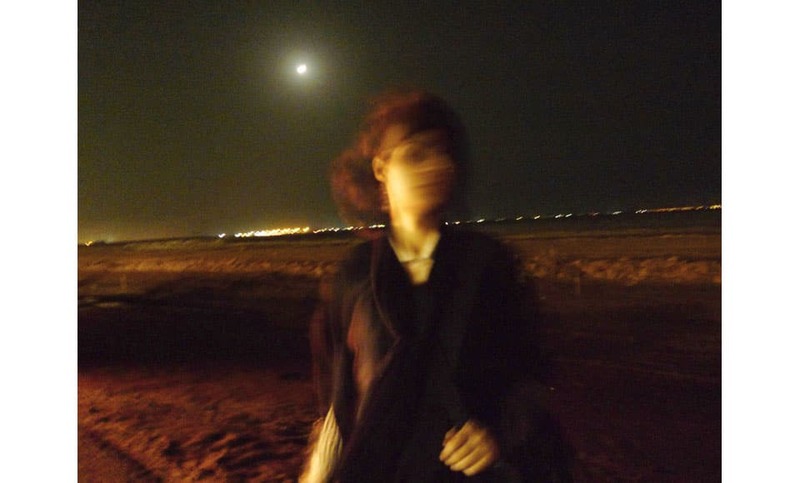 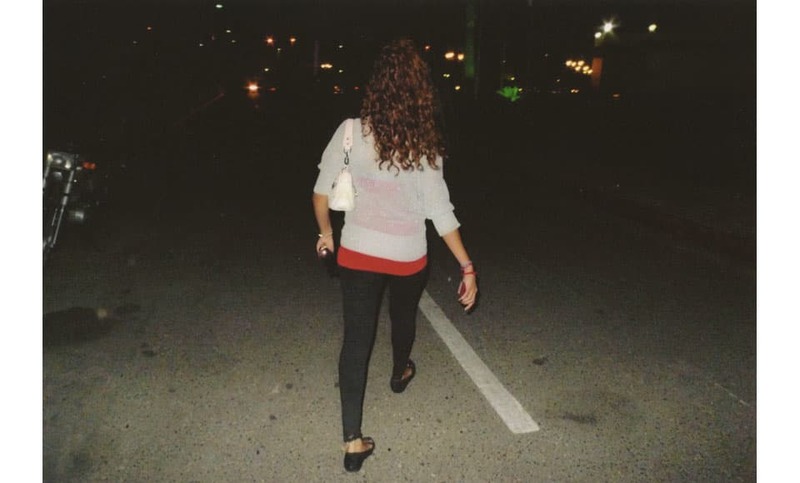 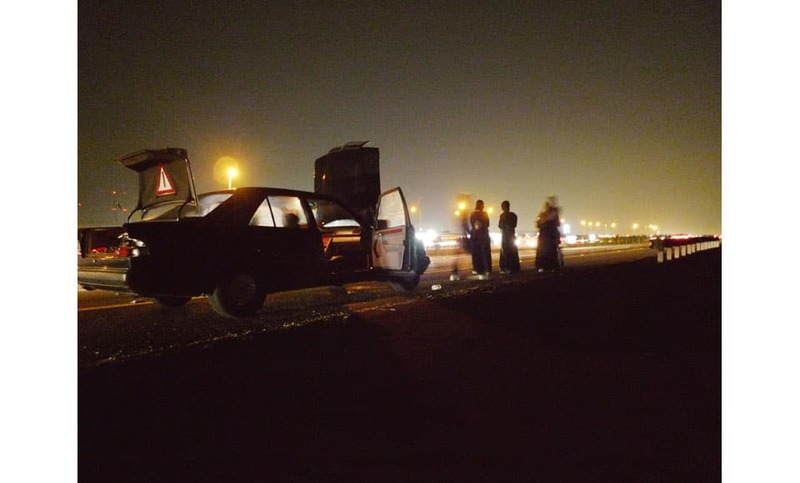 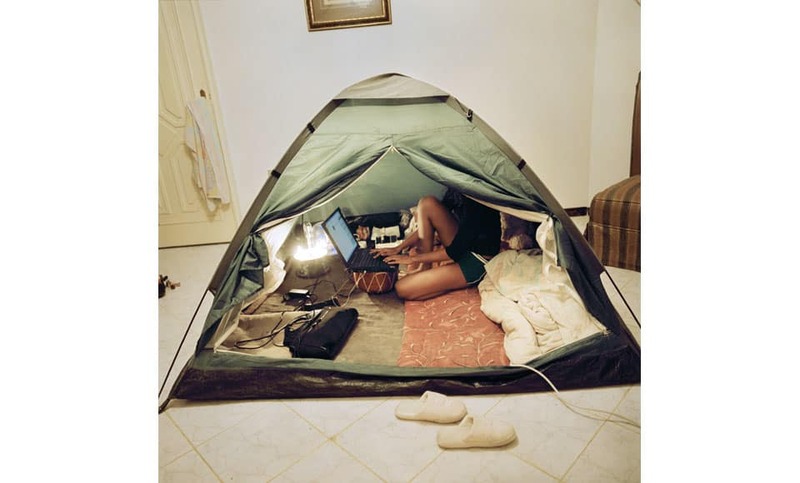 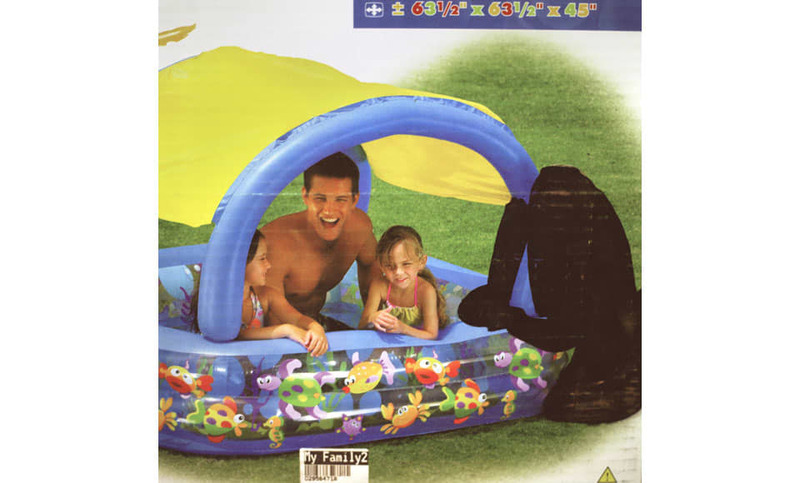 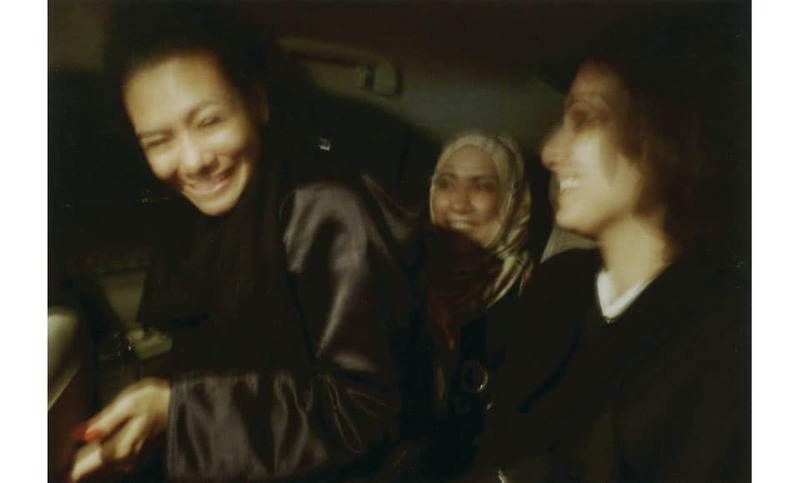 The resulting essay, and the subject of Arthur’s new monograph, entitled “Jeddah Diary,” is an intimate, fragmentary portrait of the women she came to know and spend time with in Saudi Arabia, and the borders and social mores that mitigate the level of exposure they are permitted with the outside world. 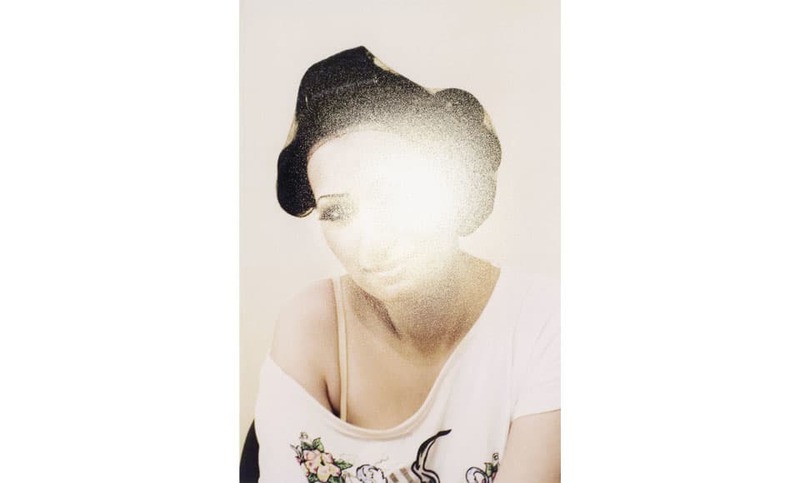 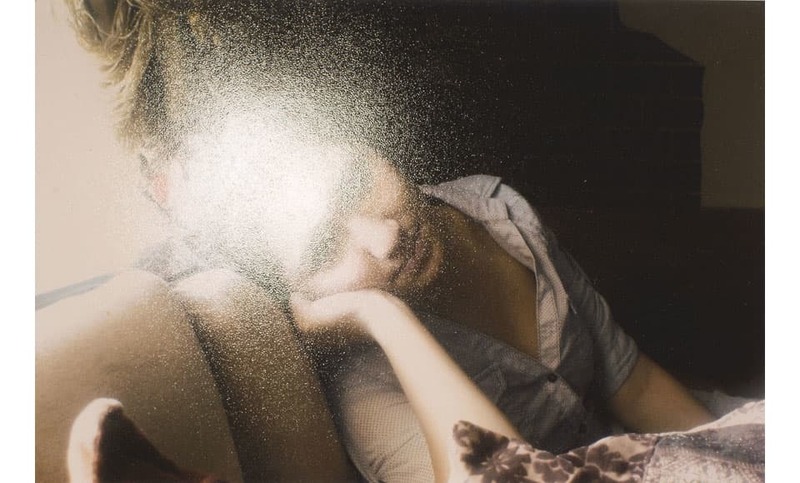 Arthur’s photos invoke those boundaries, careful not to overstep or offend, plying parameters with a trick of her lens: images of women’s bodies blotted out by black marker on supermarket packaging, the bare leg of a bather disembodied by way of a stone wall, or a studied portrait re-photographed and purposefully obliterated by Arthur’s flash, obfuscating an already invisible beauty.